Are you looking to improve efficiencies and save costs by automating time-consuming manual processes? Perhaps you need to launch new products into the marketplace, or you want to increase market share and be more competitive. You may also want to enhance current software to improve business performance; unify disconnected systems, and improve interaction and collaboration between departments. Whatever your interest in custom software development, OSR BUSINESS AND TECHNOLOGY can help you. Working in close partnership with you, our software development services include new application development, upgrade of legacy systems and project recovery. To ensure business continuity and changing future requirements, we provide flexible support agreements, maintenance, enhancement, and systems integration of your custom applications. J2SE, J2EE, JSP, Hibernate, Struts: The majority of systems we have built requiring high security, performance and scalability use Java technologies. 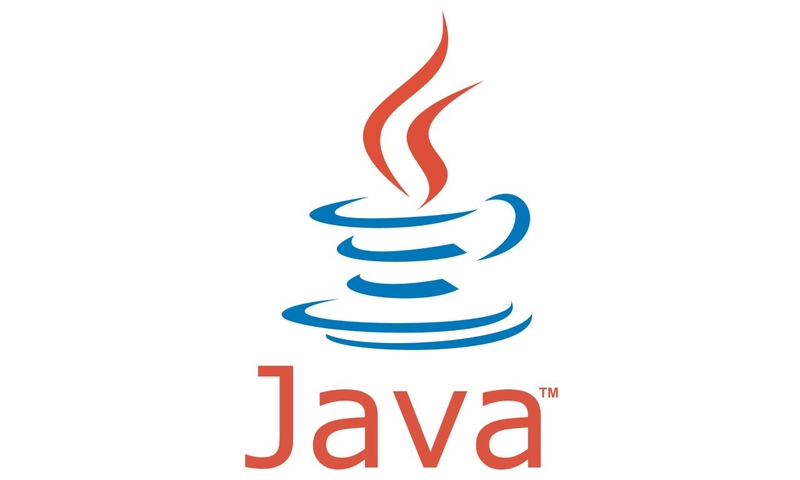 A combination of Java 2 Enterprise Edition (J2EE), Struts Application Framework and Hibernate persistence layer allow us swiftly to deliver functionality, with minimum faults. 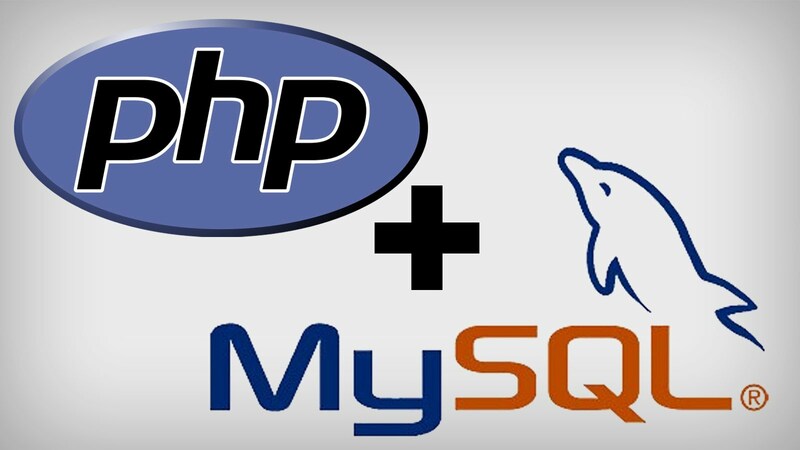 Small and medium-sized web applications that we build often use Open Source software: PHP, MySQL and Perl. The reason is simple: they can dramatically reduce your development and long-term web site maintenance costs. Using our own PHP application framework, we can quickly build customisable and extendable applications that bring your costs down even more. NET, ASP .NET, C#, SQL Server: For organisations mainly using the Microsoft Platform, the .NET environment offers the fastest development speed and highest productivity, making it ideal for the development of web applications and services. 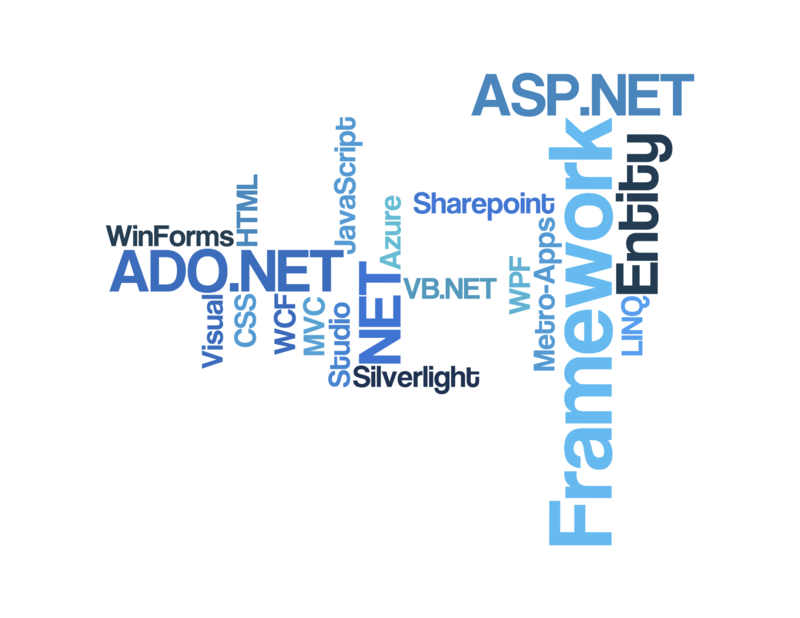 We have extensive practical experience in utilising the .NET platform for building complex web applications. Most of the web applications and web sites we have developed have been database driven. 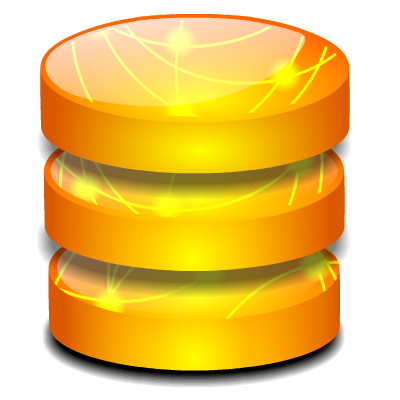 Those solutions quite often utilise the popular MySQL as a database. We always construct our database applications in such a way that any database migration is a simple process, so even if a web site had originally been developed with MySQL database, we could easily upgrade it to an MS SQL Server or other commercial database system when required.